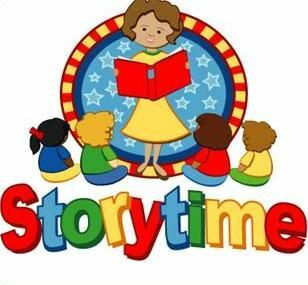 Storytime for preschoolers and their parents/caregivers features stories, songs, fingerplays, movement and lots of fun. Lasts approximately 30 minutes. Sponsored by Mountain House Friends of the Library.